There are 2 bike horns on Kickstarter right now. 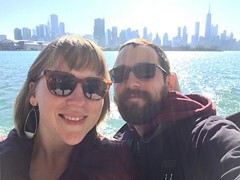 The first bike horn to talk about is the “Loud Bicycle” by Jonathan Lansey. This bike horn is fueled by a rechargeable battery that powers 2 differently toned horns (with an output of 120dB), that look very similar in design to what a modern car horn looks like. This is great, because it truly makes it sound like a car horn, something most drivers are used to hearing. Drivers automatically react when they hear the noise from a car horn, as opposed to a bike bell or a single toned horn. The 2 horns and battery are one unit which is mounted to the downtube of the bicycle frame, with a wire leading to a button trigger that you can place wherever it’s convenient on your handle bars. 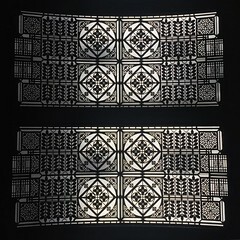 I really like this design, and wouldn’t mind trying it out. Though it might take up a a decent amount of space. 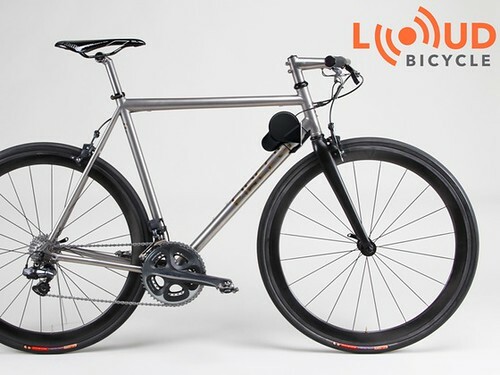 When the Kickstarter is over you can view the production on LoudBicycle.com. 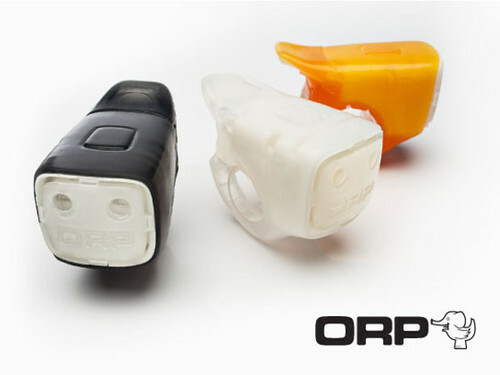 The second bike horn is the ORP Smart Horn, also known as the “SMORN”, by Tory Orzeck. This more compact bicycle horn is great and comes loaded with a couple of nice features. The first thing I like about it is it’s not only a horn, but a 87 lumen bike light, with some functions of modern bike lights (constant on, slow strobe, fast strobe). This is perfect for the people who don’t like to deal with a lot of items on their handle bars; one unit does 2 things. The horn functions by toggling the lever in the rear of the unit. Toggle down, and it’s a friendly sounding 76dB(usable on pedestrians and cyclists). Toggle up, unleash the loud 96dB(usable on motor vehicles). All of this is packaged with a rechargeable battery in a nice looking silicon package, mounting easily on to your handle bars. When the Kickstarter is over you can view the production on ORPland.com. I really hope that both these horns get funded and are produced. I really love seeing bicycle safety devices like these out on the market. I have a true belief that all bicycles need bells, at least for pedestrian and other cyclists’ sake. And if you interact with large motor vehicle on the road, it’s great to get their attention with horns like these. So stay safe out there. If you can’t wait or want something in the mean time before either of these come out, you should be happy to know there are some other horns available already. Delta Airzound Bike Horn, I have one of these, Reviewed Here. This was one of the first bike horns on the market that would actually be audible to people in motor vehicles. It’s a great horn, powered by compressed air. Some things that I have found after using it for some time is I don’t tend to air up the canister much, so I never have use of the horn when I really need it. I also have found cold weather really does mute the reed that makes the sound when the PSI is not to the max. So having a rechargeable battery powered horn would be much nicer. The Hornet, This is a newer electric horn created in 2011 by a former London lawyer and cyclist. The horn has a high pitched, ear bursting 140dB. I think this is too much power for this horn. Horns should have a deeper sound if they’re going to be that loud.